Our sports coaching apprenticeships are available for 16-18-year-olds who are interested in developing a career in sports coaching whilst gaining practical experience in the coaching industry. Practical elements of any sports apprenticeship at Inspire Suffolk include working alongside our experienced team of Sports Development Coaches. Our coaches deliver high-quality PE provision across Suffolk Primary Schools and apprentices will work with a coaching mentor to develop their teaching style and approach. On top of this, apprentices will take an active lead in the delivery of our Holiday Clubs and Turn Up & Play provision for children aged 5-16 years. 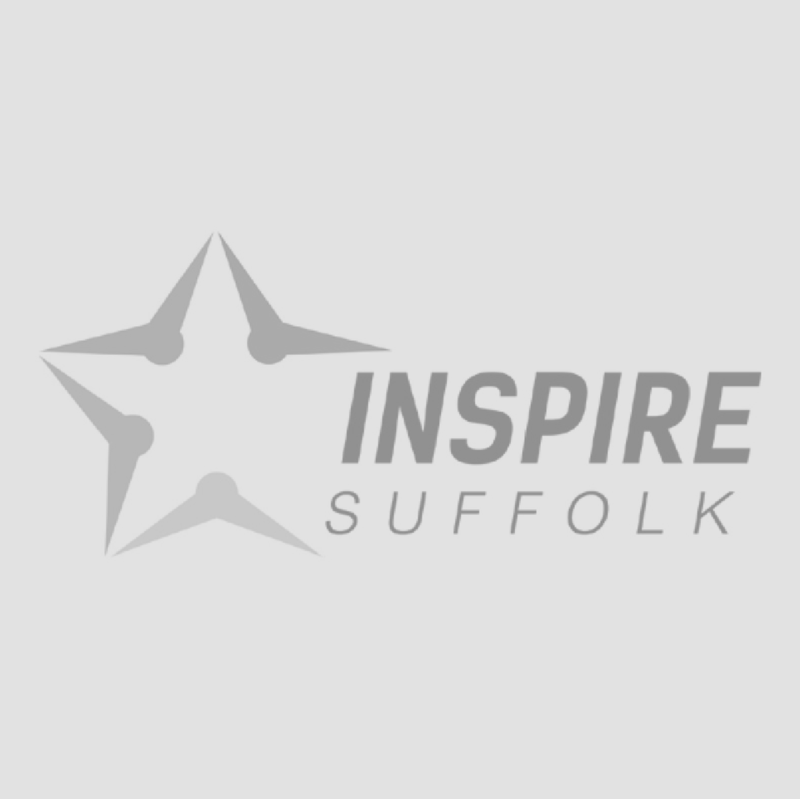 Here at Inspire Suffolk, we run both Level 2 & Level 3 Sports Coaching Apprenticeships giving young people the opportunity to gain various qualifications across our 12-month programme. English and Math’s GCSE equivalent qualifications available. To apply for a Sports Coaching Apprenticeship with Inspire Suffolk, please email a completed application form available to download here, your CV and covering letter explaining why you are interested in pursuing a career in sports coaching to Inspire Suffolk on [email protected] or call 01473 353 194 for more information.